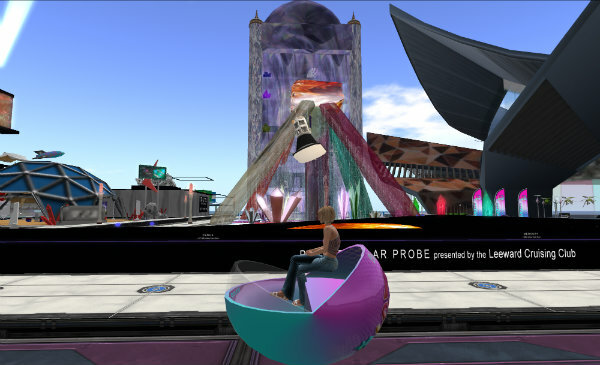 Did you get to explore the SL15 sims? DId you get the freebies at the SL15 Official Event sims? I got them a week ago but I only managed to open some of them yesterday. Moon is wearing a free mini Qipao from NYU and it so happened that the dress went very well with the freebie from Belle Epoque.